Rhythm Village creates positive change for individuals and institutions through music. 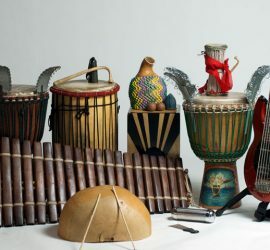 The Rhythm Addicts have created a completely unique sound, blending traditional African rhythms and melodies with western songs and musical sensibilities. Surrounded by music since birth, Gabriel Harris has passionately sought out the secrets of the drum since the 1980s when he met master drummer Babatunde Olatunji. 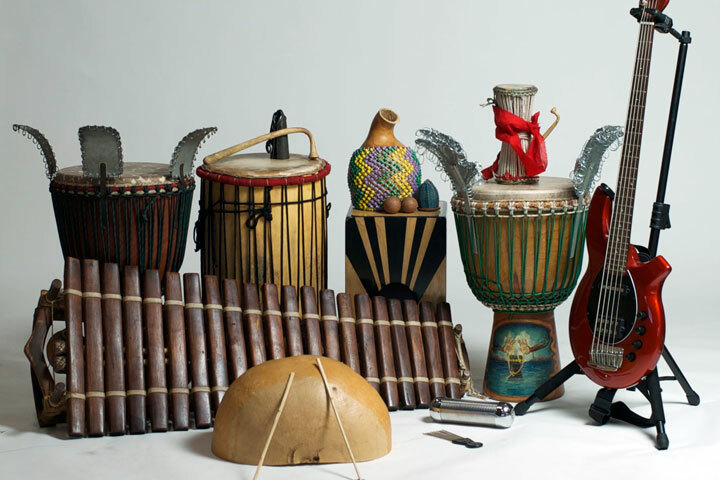 Exceptional performances and experiential workshops in West African drumming, music, and dance! 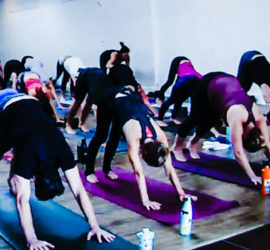 Gabriel draws on rhythms and melodies from around the world to accentuate asana flow and enhance group yoga practice. 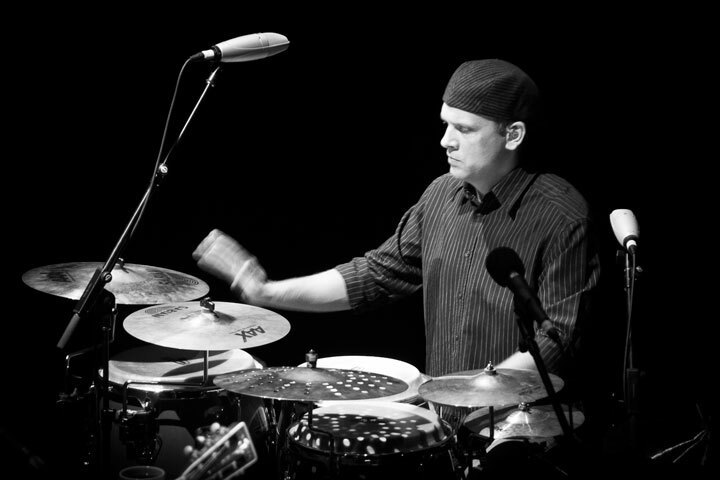 Rhythm Village founder Gabriel Harris performs, teaches, and records music in the San Francisco Bay Area. 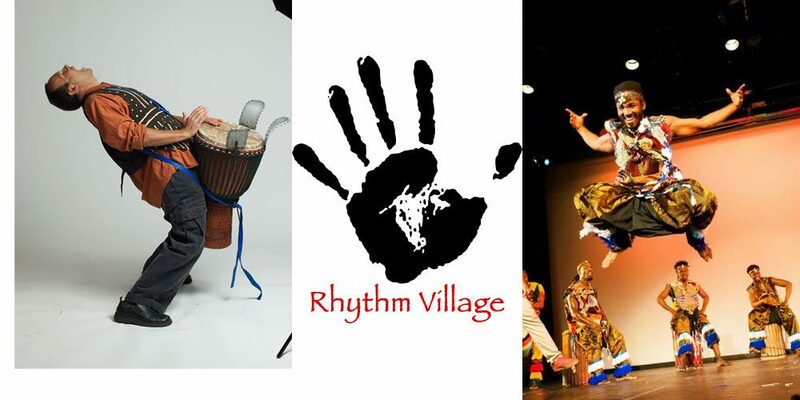 In 2001, Gabriel Harris founded Rhythm Village to share the heart of rhythm with the world. Since that time, we have presented countless performances and experiential workshops to entertain and inspire a wide variety of audiences from ballrooms to boardrooms with rhythm. 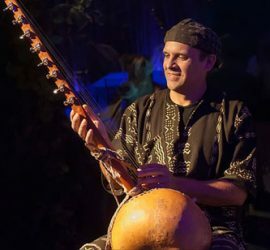 In addition to our African drum and dance performances and workshops, we are proud to present our African fusion band, the RhythmAddicts, an all star lineup of musicians and special guests that blend African rhythms and melodies with western music to create a unique, high energy sound that inspires dancing and celebration. We know every event is unique, and whether you are looking for a high energy performance, beautiful ambiance music with a cultural touch, or an engaging team building workshop, we are confident we can offer something just right. It is our philosophy that music should bring people together and raise their spirits; we love to play and we love to share. Whenever possible, we include our audience with interactive participation, and do our best to make each event special and unique. It is our hope to complete your next event with a touch of rhythm! You can request a quote or more information through our online form, by email at rhythmvillage@gmail.com, or by phone at 415.233.2959.